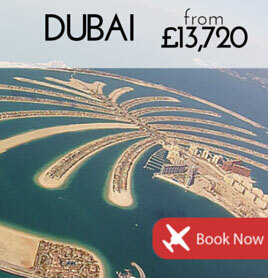 Hot this month for business and leisure, Dubai now offers two private jet airports. 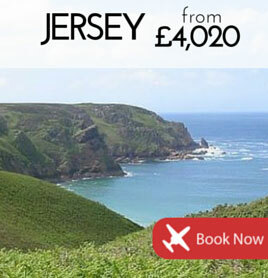 The stunning Channel Island is a popular short hop in the springtime. Property show MIPIM next month is putting the spotlight on flights to Cannes & Nice. Still time to ski. 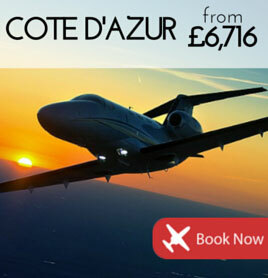 Fly faster to top resorts including Chamonix, Val D'Isere and Meribel.